We are very proud of the pupils who attended the Insport Gala at Fishguard on Wednesday 31st January - what a fantastic day!. 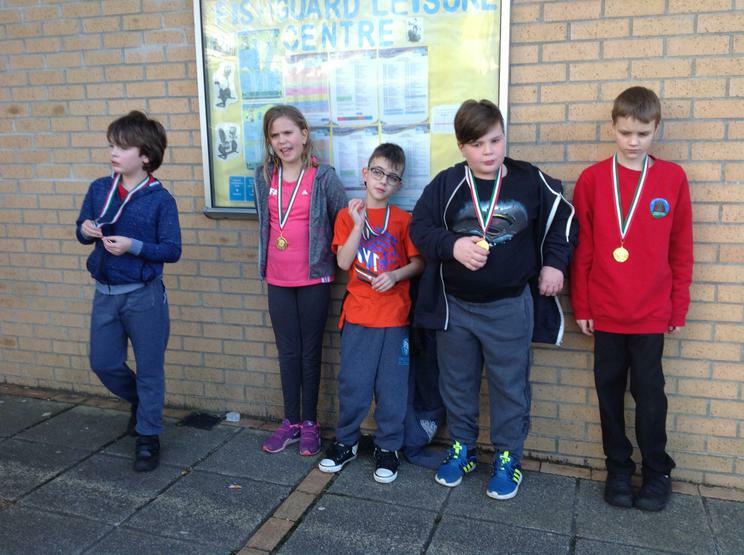 All the pupils swam extremely well and all gave 100% effort. They were role models for the school with their excellent swimming and superb behaviour. Congratulations to you all!